Your sister has disappeared while studying at The Magic Academy. With the help of your tutors, you'll learn to remove protective spells, see invisible objects and look into the future. 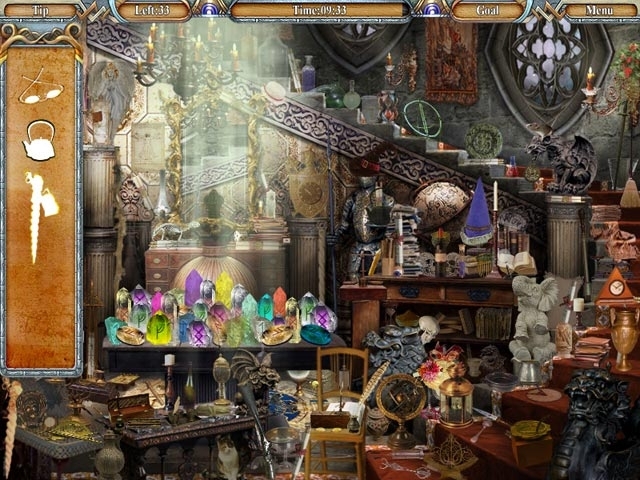 You will also meet ghosts, discover ancient spells and make use of magic artifacts. 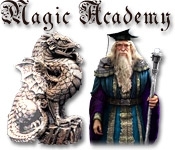 If you overcome all your challenges, you'll solve the mystery of the Magic Academy. Use magic artifacts and spells.